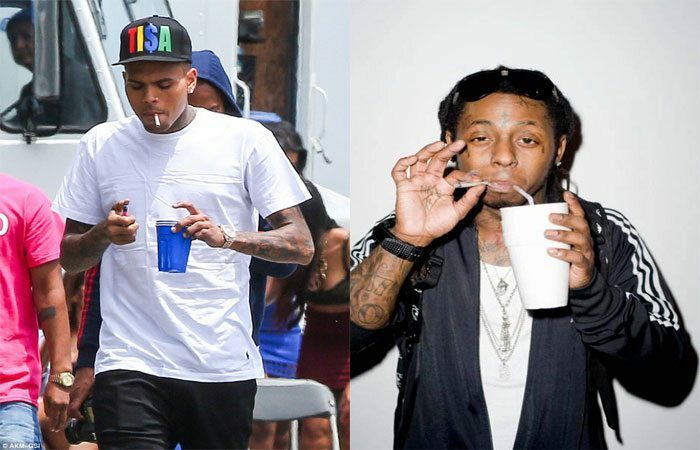 Lil Wayne and Chris Brown are somehow caught up in an FBI drug case involving their favorite drink lean. Garcia also sent another text to a female bragging about getting a $15,000 deposit in his bank account from Chris Brown where he told her that it’s for a drugs and lean. An FBI agent also testified in the case saying that Garcia told him that he sold Lil Wayne thousands of dollars worth of narcotics. 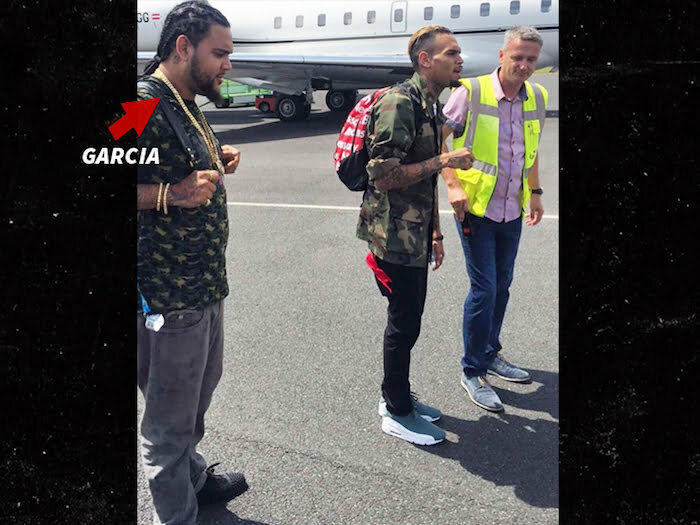 The producer has been photographed with both Chris Brown and Lil Wayne several times and often show off his wealth on social media. It’s still unclear if the feds will move in on Lil Wayne and Chris Brown, but Garcia looks like he is heading to the slammer for a long time.